Most employers don’t really give much thought to the fact that a massage can be good for business. But when you get into the physical and emotional points that a massage can deliver, it makes perfectly good business sense to provide your employees with the opportunity to have a massage right in their very own workplace. There are a multitude of studies and research that suggests that happy employees are more productive employees. And looking at the benefits below, massage just might make an important contribution to your bottom line. 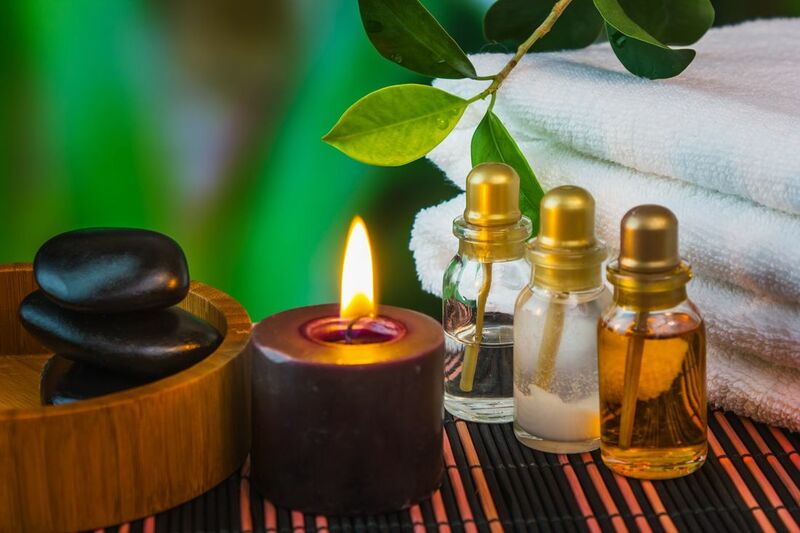 When your company calls Aromomtherapy Mobile Spa and requests a massage party, it can be a sound investment rather than just another business expense. By looking at the physical and emotional benefits listed above, the workplace could be a much more inviting and less intimidating place to conduct business. And if your employees are happy, your customers will be happier. What is the most important asset a company has? Yep you got it, Its employees. The machine won’t run without all of its parts working together. And your business is no exception. By providing a spa social or massage treatment in the office, your workers will appreciate working to a whole new level. Research shows lower stress, more positive emotion, lower blood pressure, and more positive interactions at the workplace bring back a great return. So make a small investment with a big return and call Aromomtherapy Mobile Spa today and arrange a package for your employees. They’ll be so glad you did.